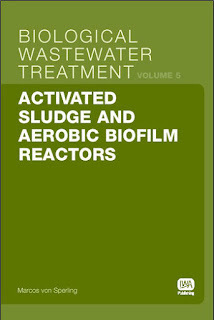 Activated Sludge and Aerobic Biofilm Reactors is the fifth volume in the series Biological Wastewater Treatment. The first part of the book is devoted to the activated sludge process, covering the removal of organic matter, nitrogen and phosphorus.A detailed analysis of the biological reactor (aeration tank) and the final sedimentation tanks is provided. The second part of the book covers aerobic biofilm reactors, especially trickling filters, rotating biological contractors and submerged aerated biofilters. For all the systems, the book presents in a clear and informative way the main concepts, working principles, expected removal efficiencies, design criteria, design examples, construction aspects and operational guidelines. 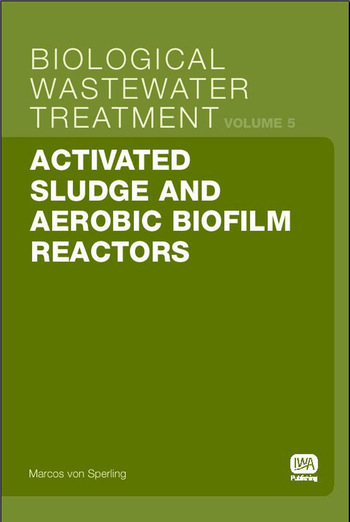 0 Response to "Activated Sludge and Aerobic Biofilm Reactors"